Bess Myerson, who was the only Jewish Miss America and later forged a career in New York City government that ended in scandal, died at home in California, reports said Monday. She died in her Santa Monica home Dec. 14, Los Angeles County Coroner Assistant Chief Ed Winter said. The New York Times first reported the death. 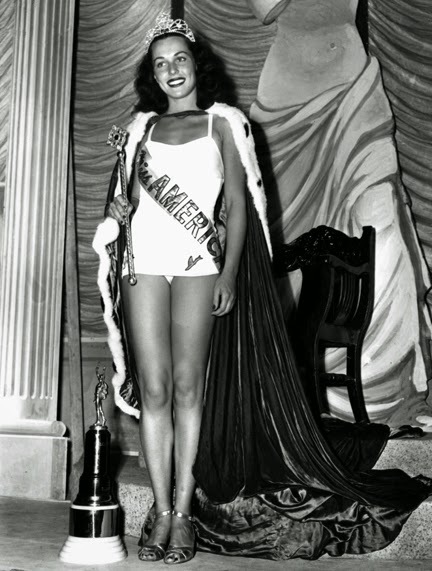 The Bronx-born Myerson was crowned Miss America in 1945, just days after the end of World War II and at the height of the pageant’s popularity. Her victory — after resisting calls to change her last name to the less ethnic-sounding “Marshall” — made her a national name, and a hero to the Jewish community. 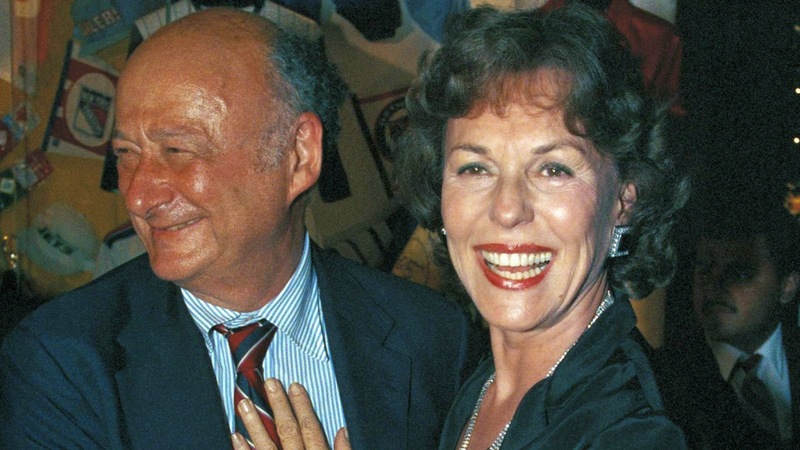 She also was famous for her close relationship with former Mayor Ed Koch. She campaigned with the lifelong bachelor frequently, often holding his hand in front of voters. They weren’t dating, but the image helped with voters. One of Koch’s closest advisers, David Garth, later said Koch wouldn’t have won without her. “She was the equivalent of Jackie Robinson,” Henry Stern, a former city Parks Commissioner and longtime friend, said of her Miss America win. A talented pianist, Myerson parlayed the pageant win into a successful TV career, and ended up serving as the Consumer Affairs Commissioner under Mayor John Lindsay. Stern, who served as her first deputy in Consumer Affairs, said she was one of the “most intelligent” people he ever knew, and led the agency to enact tough consumer protections. Koch appointed her commissioner of cultural affairs, but her role ended in scandal when she was accused of getting her boyfriend’s alimony reduced by giving a low-level job to Judge Hortense Gabel’s troubled daughter, Sukhreet. She was ultimately acquitted, but the scandal hurt her image. In 1988, she pleaded guilty to shoplifting in Pennsylvania. She left New York and lived in Florida for several years, before ultimately settling in Santa Monica to be near her daughter, Stern said.